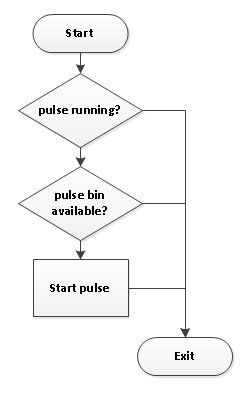 When you boot NAS4free from USB and your NAS4free host has only volumes that are encrypted, there is a small challenge to start the Pulse sync service. The encrypted storage is not available when NAS4free is started. First the encryption password must be entered in the NAS4free console. echo "`date`: $SERVICE service running, everything is fine"
echo "File $PULSE does not exist"
Now cron will periodically check (every 5 minutes) if NAS4free runs (if OK, exit), if the encrypted storage is available (if not, exit) and else start Pulse. OMG, better sound on new iPad Mini! Ladies and gentlemen....we've got 'm!